1. From Good to Great to Spectacular! In this energetic, fast-paced and inspiring presentation, Bernie shows us that no matter who we are, or how much we have suffered, we can still achieve our dreams on our own terms. Debilitated by mental illness, there was a time when Bernie was on government disability payments and incapable of working a full time job for over two years. There was also a time when all he wanted was to die. Bernie opens up about his deeply personal story that almost destroyed him, to reveal his key insights on how he turned his life around and became a tremendously successful entrepreneur. This will help anyone struggling to get ahead in business or life. This presentation aims to break-down the stigma associated with mental illness in business, with a refreshing approach. Only Bernie could deliver such a serious message in such an entertaining and candid manner. 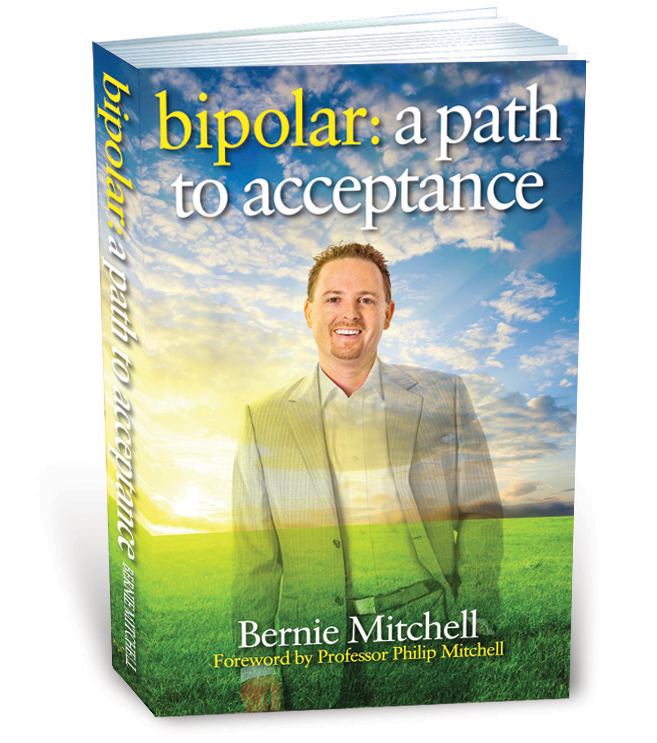 Bernie draws upon his experience and insights as both and employer and employee from the last fifteen years, as a sufferer of bipolar disorder, severe depression and anxiety. Business owners, human resource department staff and all employees will benefit from this useful, memorable and highly interactive session, with no questions off-limit! It takes years of dedication, training and persistence to become an Olympic athlete. The same can be said for a ‘bipolar athlete’. 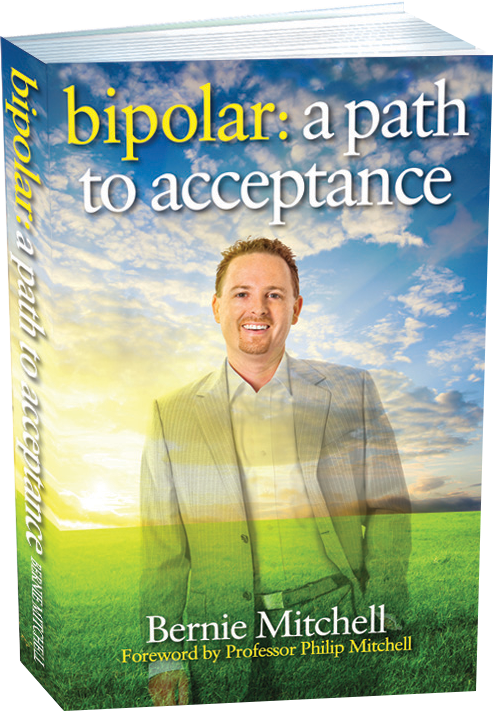 In this fast-paced, practical presentation, Bernie shares loads of techniques that he has accumulated and refined over the last fifteen years to successfully manage his bipolar disorder and achieve his life goals.